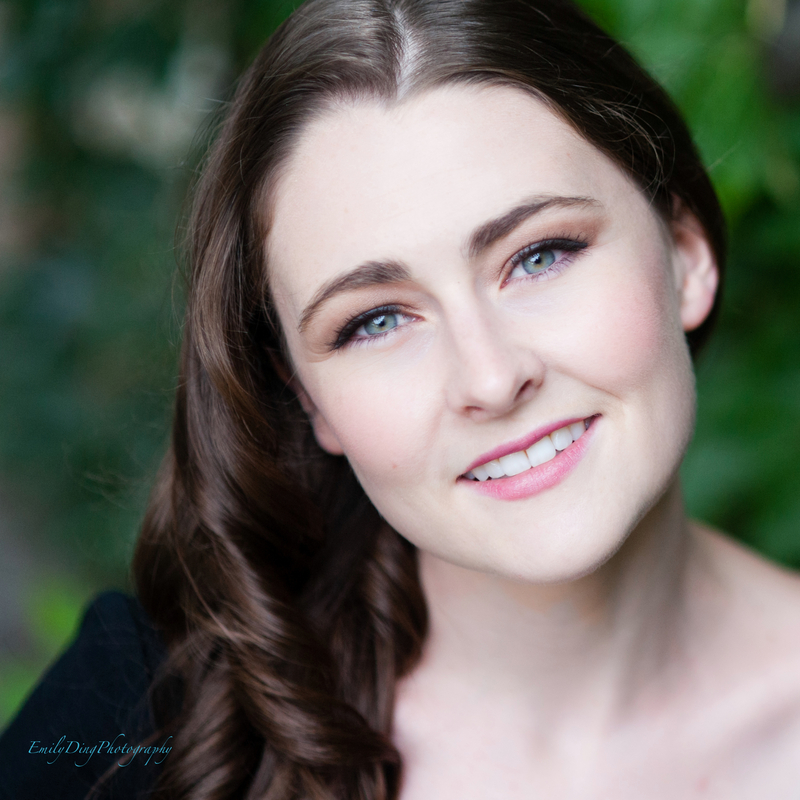 Soprano Caitlin Wood grew up in St. Albert, Alberta where she quickly developed her love of music and performing. Besides her passion for opera she loves hiking, reading, cooking, and most recently learning how to trapeze. Recently she graduated from the University of Toronto Opera School under the tutelage of Mary Marrison and was the 2012-2013 recipient of the Richard Bradshaw Graduate Fellowship in Opera. She currently is a member of the Yulanda M. Faris Young Artist Program with Vancouver Opera. This season with Vancouver Opera she appeared as the gypsy Frasquita in Carmen, understudied Adele in Die Fledermaus, and performed Laurette in Le Docteur Miracle with the Young Artists. Other past roles include Mabel (Pirates from Penzance), Nannetta (Falstaff), Marie (La fille du régiment), and Tiresias (Les mamelles de Tirésias). She will appear as Johanna in Vancouver Opera’s upcoming production of Sweeney Todd. "We all wear clothes. They sit right on our skin." Meet the contestants of A Little Too Cozy! Così fan tutte: misogynist, or just unreasonable?